We use mathematics to derive fundamental insights into the dynamics of evolution. 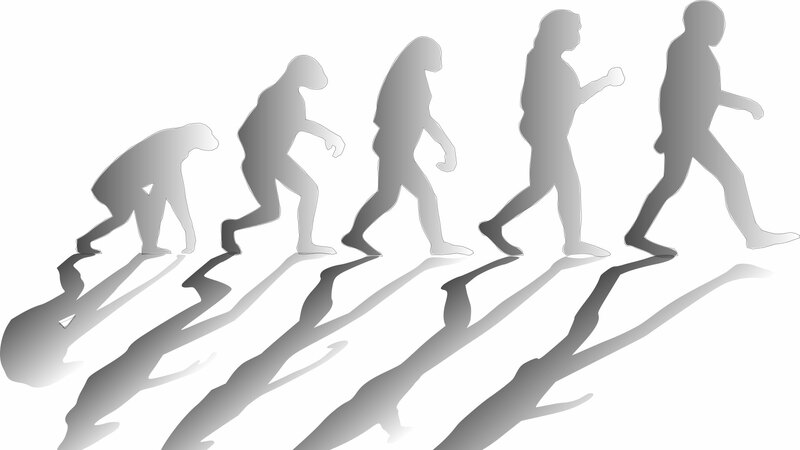 Our work examines some of the core questions of evolution. Theodosius Dobzhansky famously stated that "nothing in biology makes sense except in the light of evolution". From the maintenance of cooperation within societies to the emergence of antimicrobial resistance, evolution fundamentally shapes the natural world around us. Using mathematical modelling we develop and test evolutionary hypotheses to understand a wide range of biological phenomena. In doing so we bring together ideas from ecology, evolutionary theory and population genetics. We construct dynamical models of inter- and intra-specific interactions to understand the evolutionary forces at work in shaping life on Earth. These models can be of a deterministic or probabilistic nature, depending on the question at hand. Analytic approaches from dynamical systems theory and statistical mechanics are used alongside numerical methods and computer simulation. Our group has used mathematics to explain how sexual reproduction can be favoured by evolution, why there are often (but not always) two sexes, how cooperating can be better than cheating, and when infectious diseases evolve to be more virulent. We have also derived insight into the evolutionary mechanisms underlying speciation and species diversity, while answering questions such as why evolution has such an inordinate fondness for beetles. In addition to our core theoretical research, we work closely with evolutionary biologists to test our modelling predictions in a diverse range of systems.